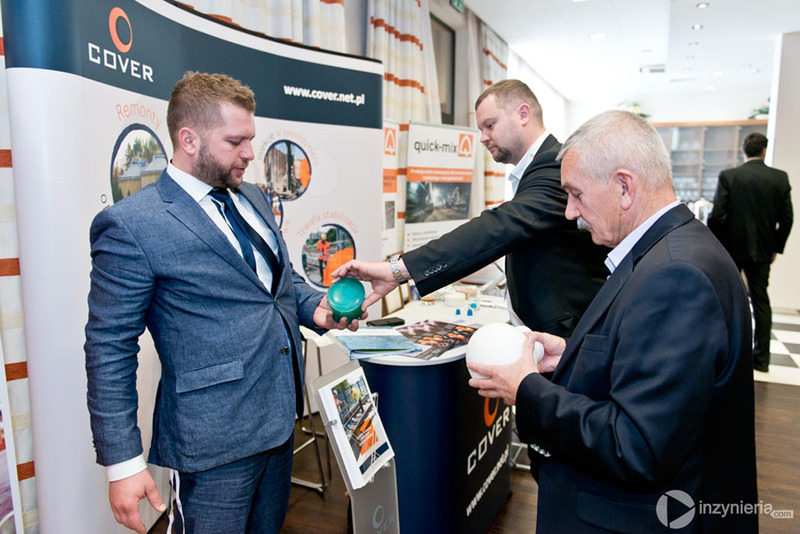 We presented our services at the 5th Conference “Geoengineering in construction 2015”. Participants of the Conference were representatives of the world of science, representatives of executive, production and delivery companies, design offices and investors. The most popular at our stand was the modern form of ballast stabilization with bonding resin, as well as innovative equipment and technologies, which we use during the injection work – in geoengineering or in construction. Thank you all for exchanging experiences.